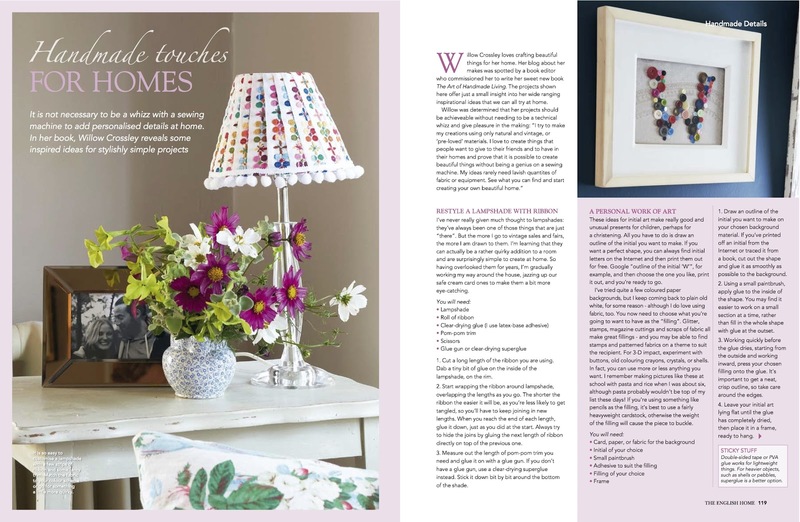 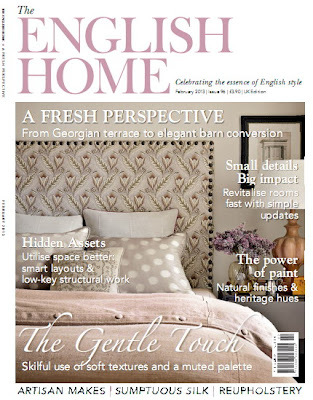 Thank you to the English Home magazine for their lovely write up in their February issue. I've now got your book and its full of beautiful ideas and very inspirational, I love it ! 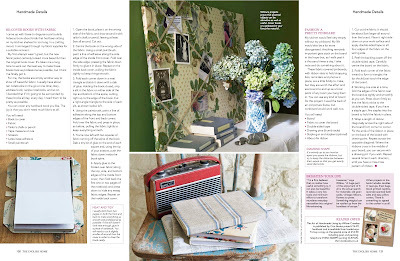 Take a look at the fb page I've set up for my handmade bits and bobs....... Polly & PIa.